Kevin Kling just sold another luxurious oceanfront condo in Daytona Beach Shores as we approach 50 sales for the year. Ocean Vistas #208 was sold for an impressive $724,000 and offers two bedrooms, two and a half baths, and nearly 2,400 living square feet. 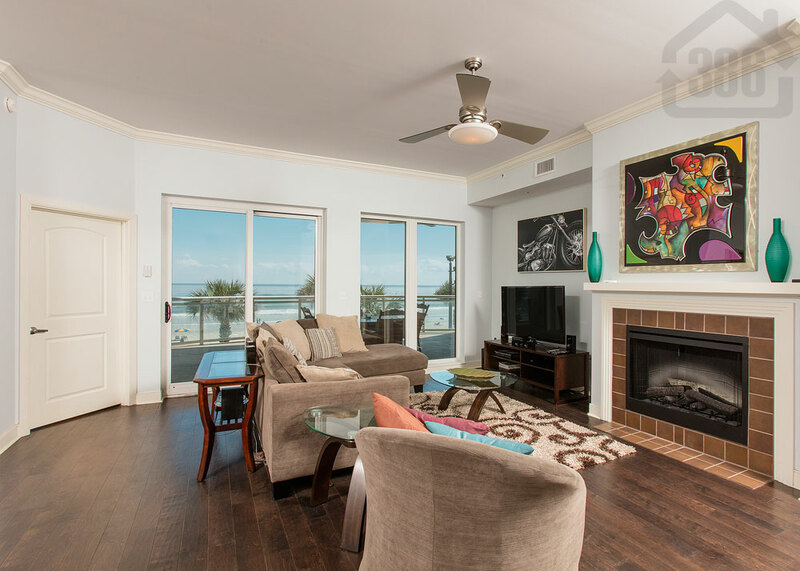 Beautiful beach views await the buyer while Ocean Vistas offers many high quality community amenities such as an oceanfront swimming pool and tropical sundeck, an oceanfront fitness facility, a clubroom with billiards, and more. Our number of listings is decreasing by the day and we need more beach condos for our buyers. Call Kevin at (386) 527-8577 to discuss a condo sale or purchase.